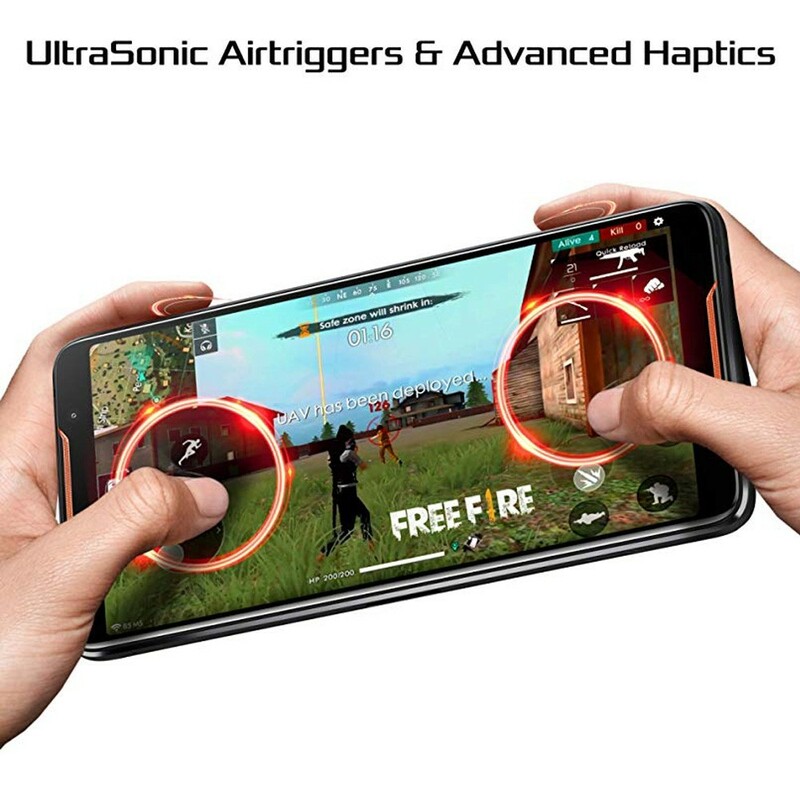 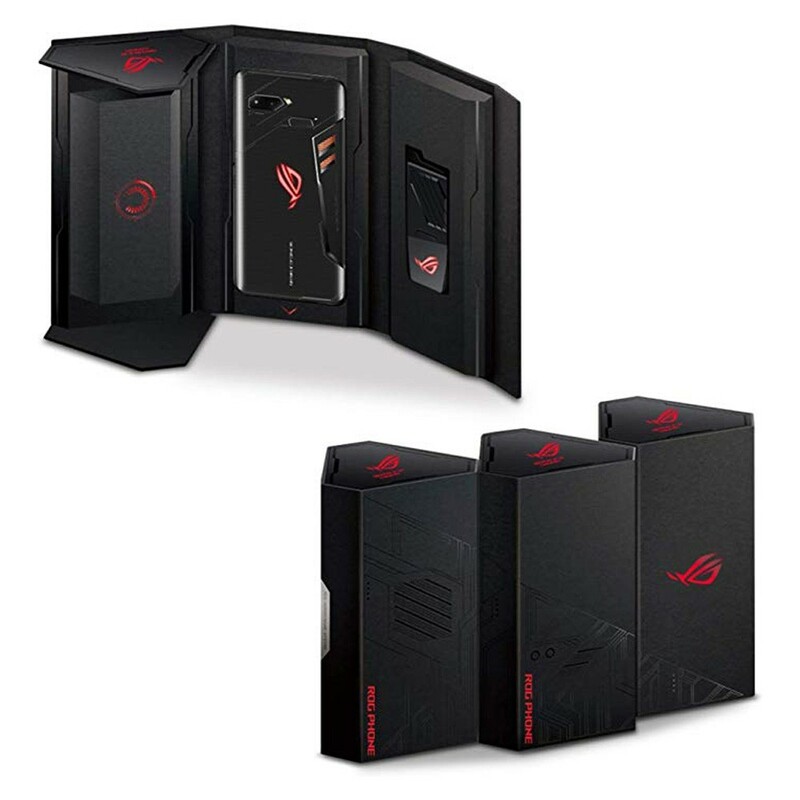 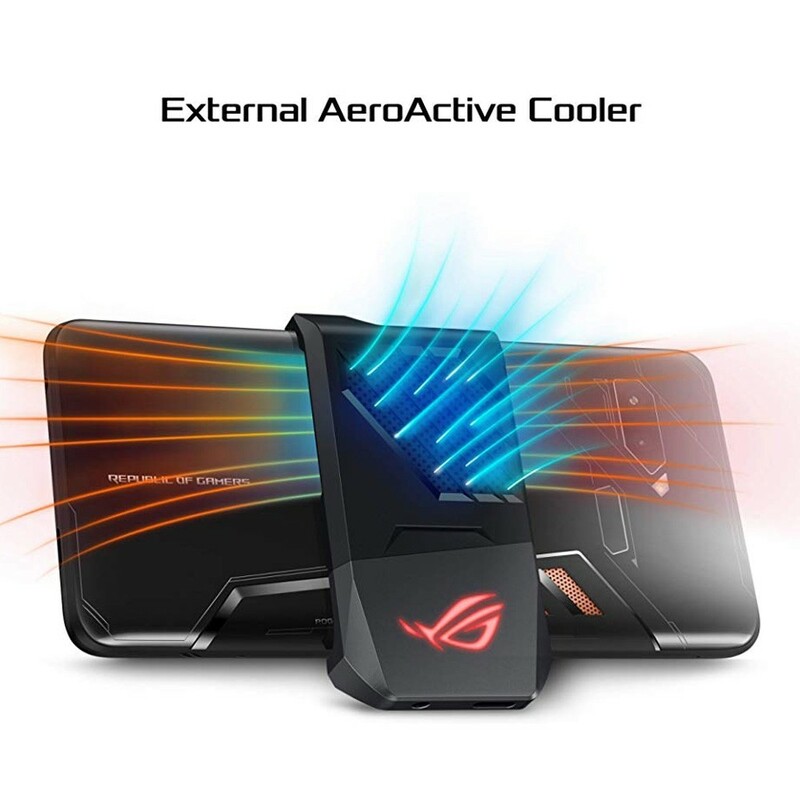 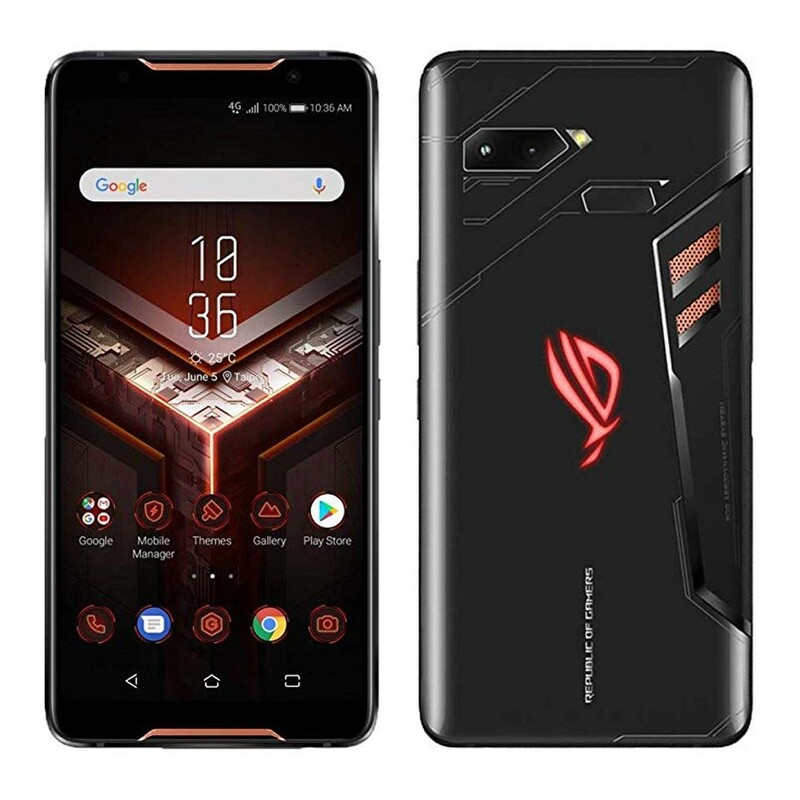 ASUS ROG Phone 512Gb is Dual SIM smartphone sporting 6-inch 18:9 (2160 by 1080) 90Hz, 1ms response time AMOLED display with 550nits brightness and Gaming HDR and Mobile HDR supported by dedicate hardware display chip. 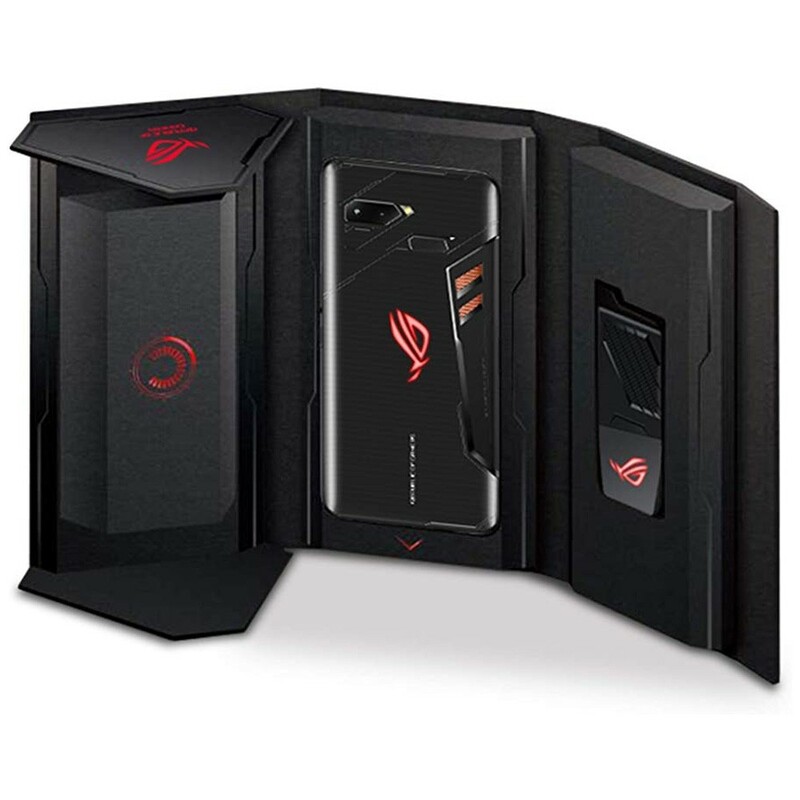 Processor is 2.96GHz specially-binned Qualcomm Snapdragon 845 Mobile Platform with 10nm, 64-bit Octa-core Processor, GPU Adreno 630. 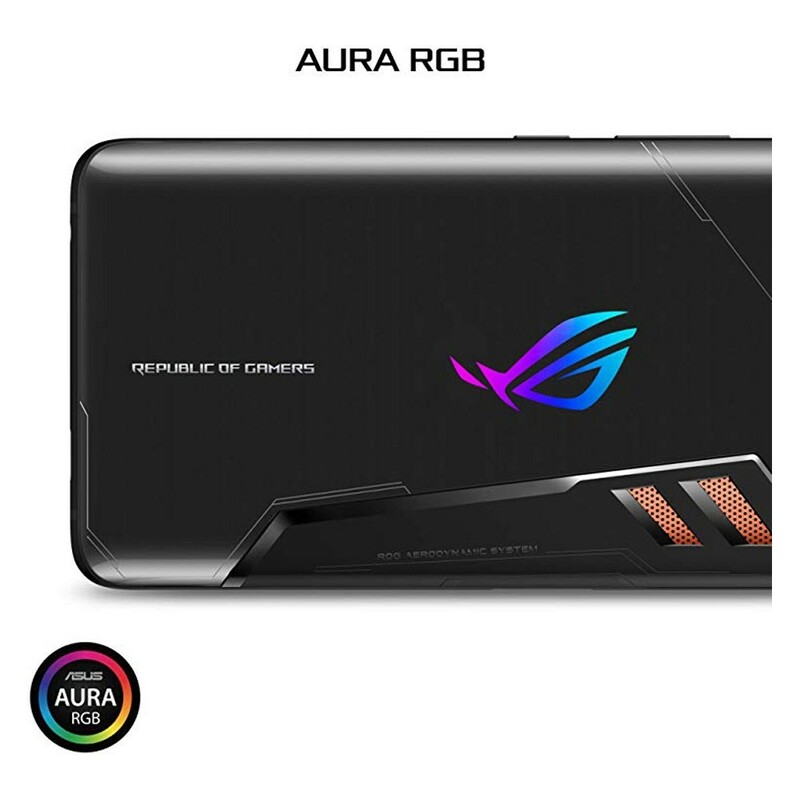 RAM has LPDDR4X 8GB RAM with 512Gb internal memory. 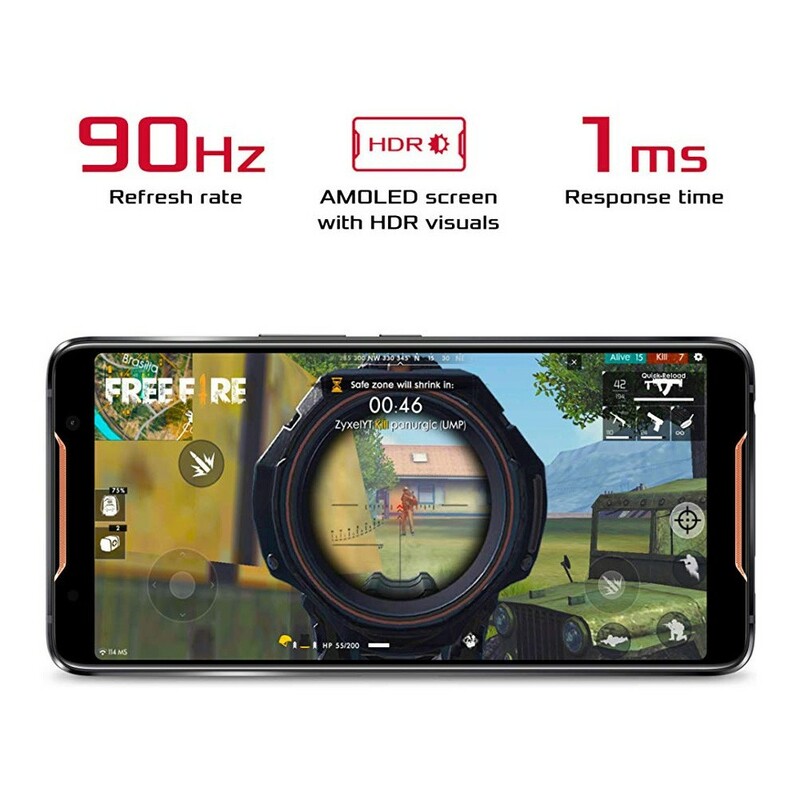 Main dual camera with AI mode has 5x light sensitivity low light photos (compared with a typical camera with 16MP, F1.7 & 1.12µm pixel size) and uses Sony flagship IMX363 12MP dual pixel image sensor - 1/2.55" large sensor size, 1.4µm large pixel size with f1.8 aperture. 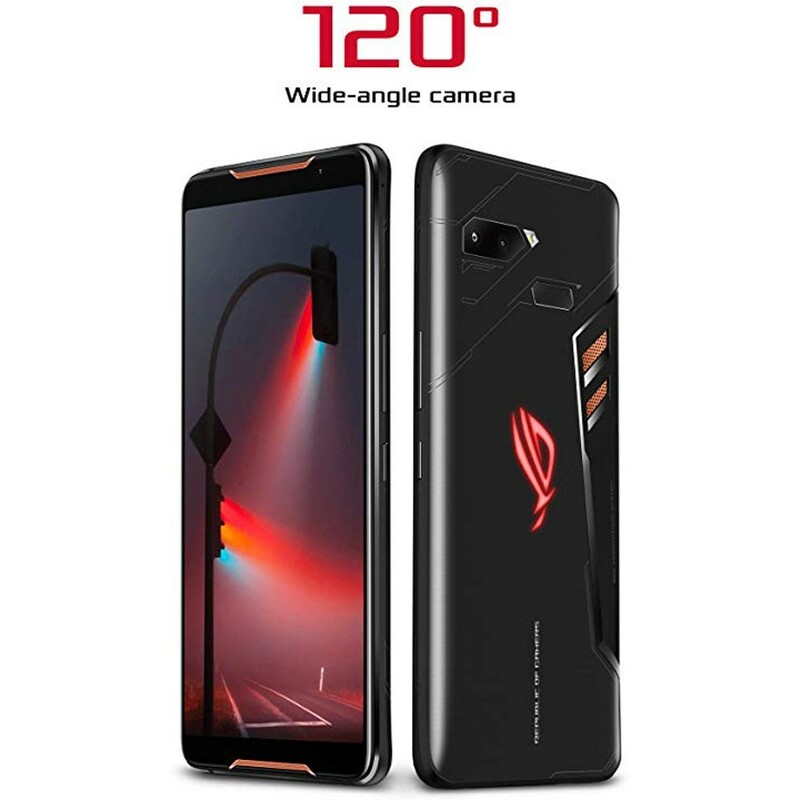 Front camera for selfies is 8MP with f2.0 aperture. 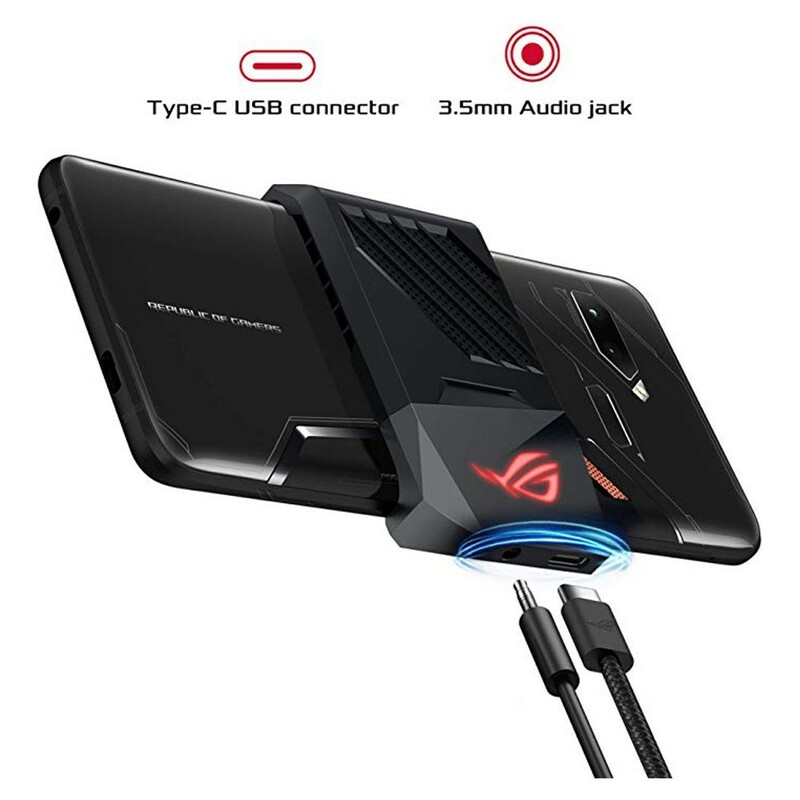 Dual front-facing speakers for gaming have 5-magnet speaker with dual NXP 9874 smart amplifier for louder, deeper and less distorted sound effect. 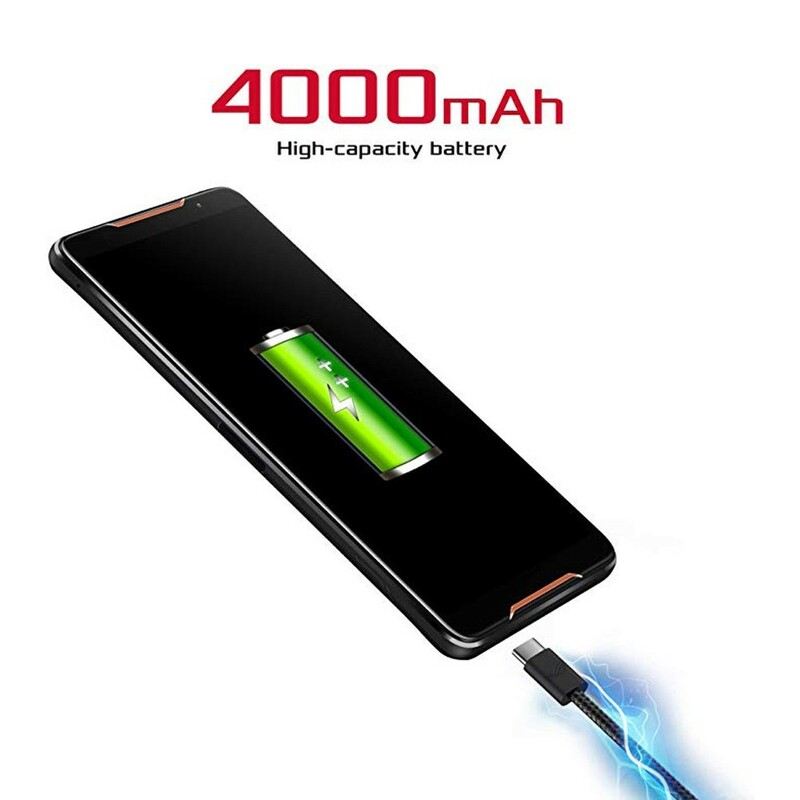 Battery 4000mAh with AI & scheduled charging for battery protection.